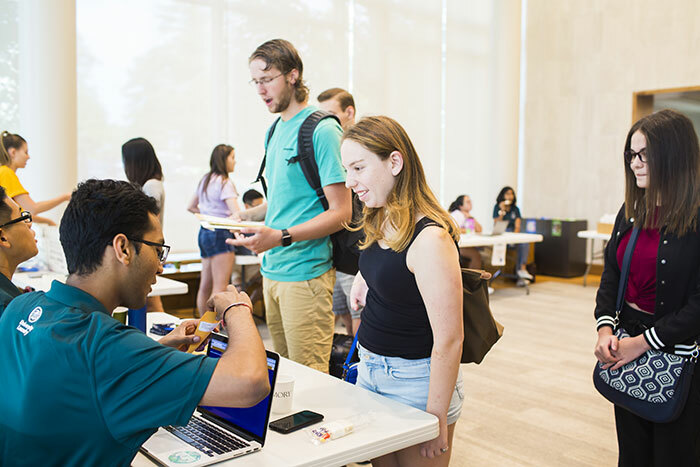 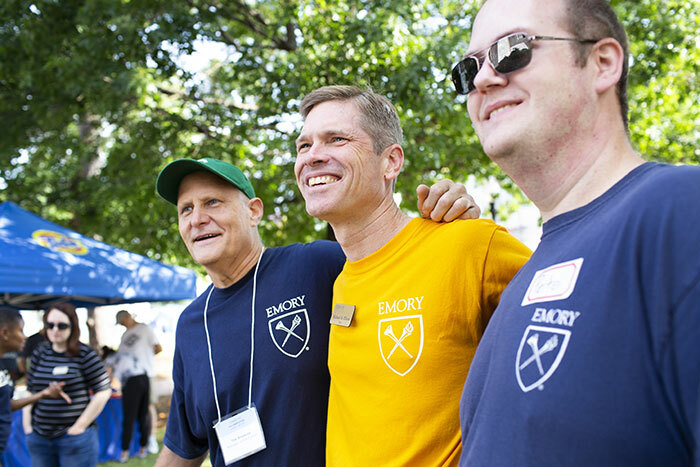 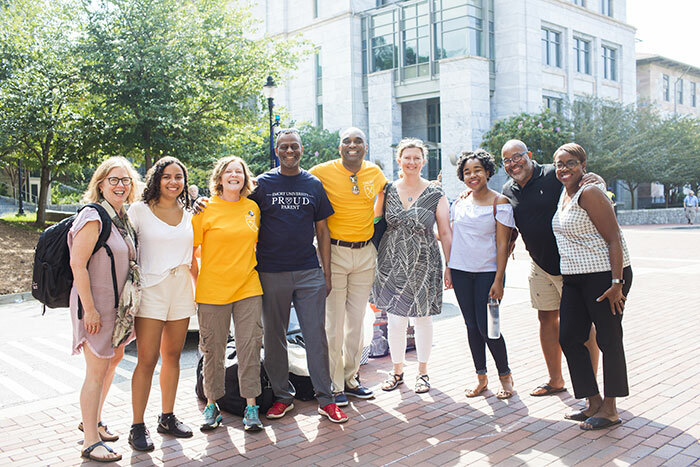 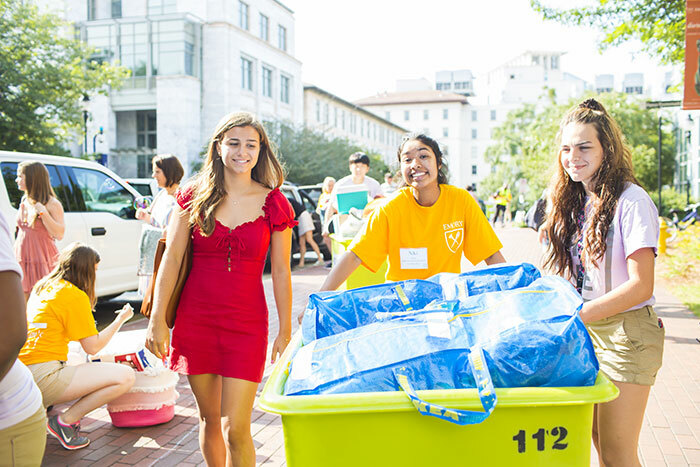 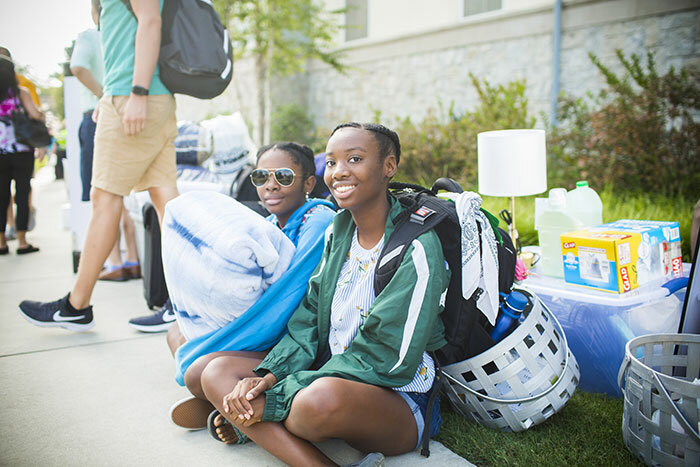 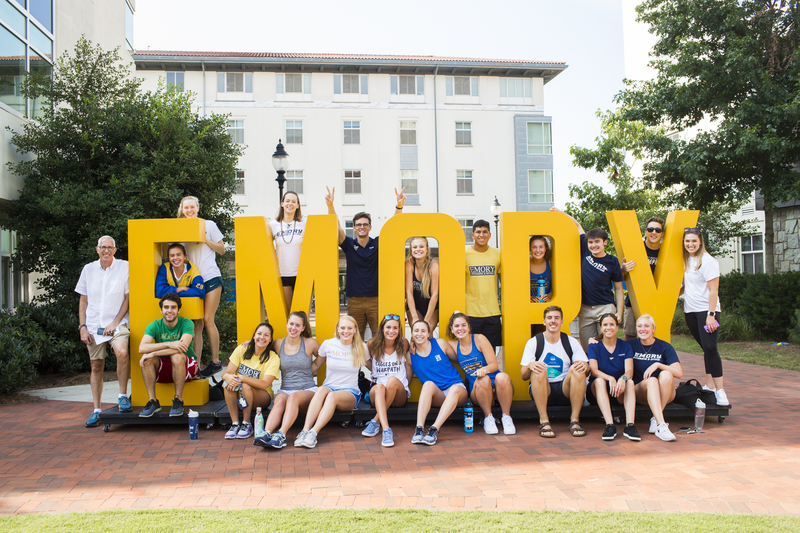 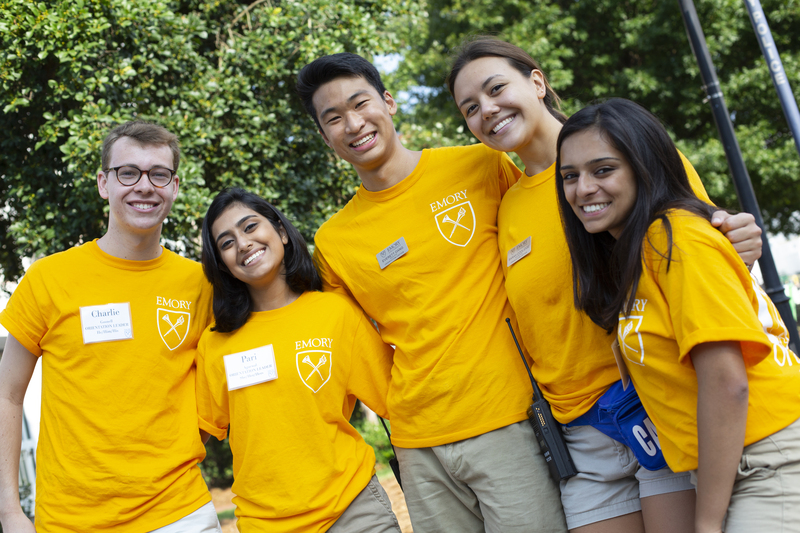 Emory College's Class of 2022 arrived on campus Saturday, Aug. 25, for Move-In Day. 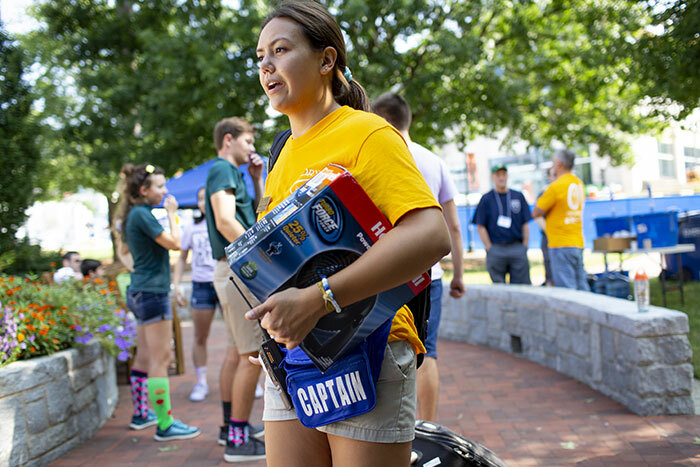 Enthusiastic volunteers greeted new students and carried their belongings into residence halls. 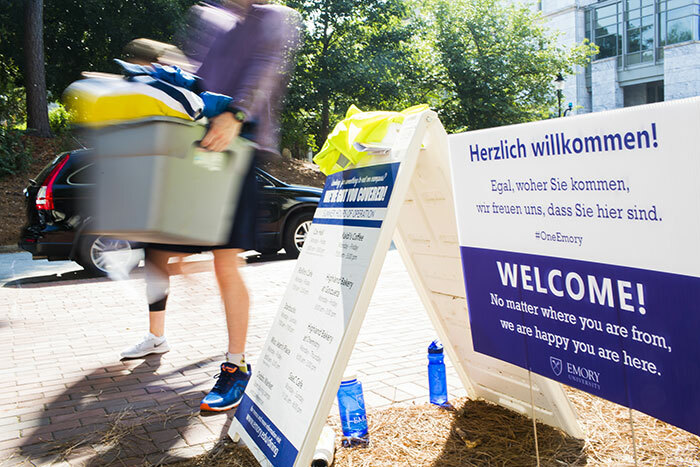 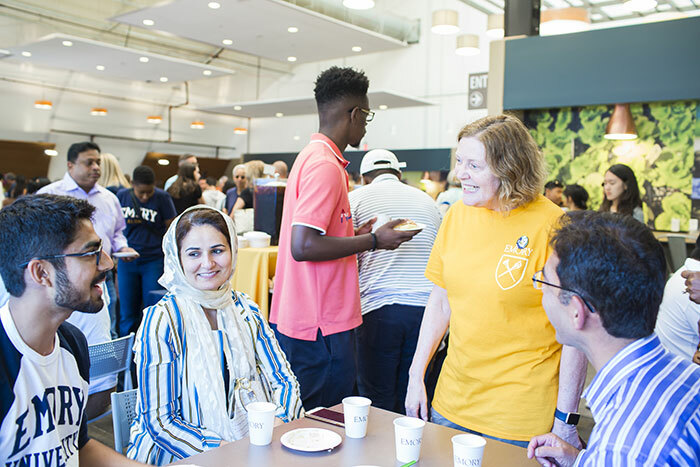 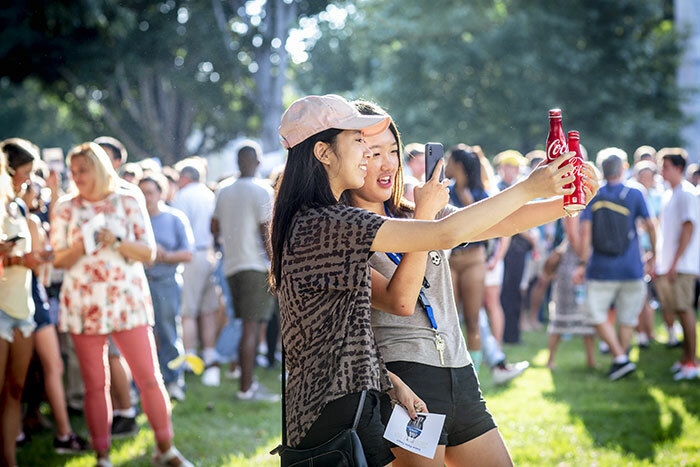 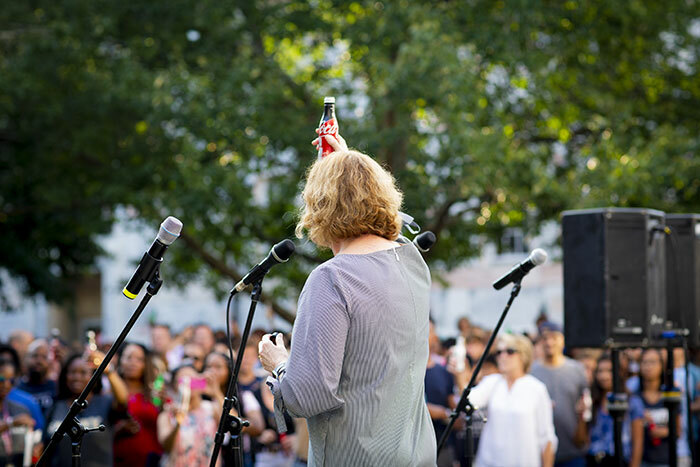 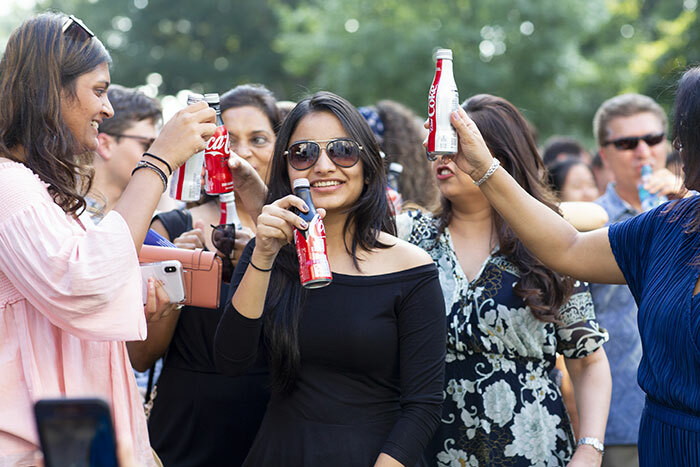 President Claire Sterk was on hand to greet families, help students move in and lead the beloved Coca-Cola Toast, a favorite tradition welcoming each new class to Emory.